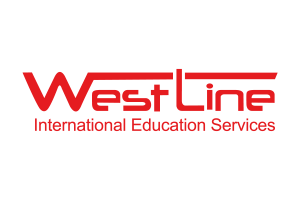 WestLine International Education Services comes from Turkey and specialises their operations mostly in American Cultural Exchange Programs since 2011. There is a need for interaction and communication and therefore a need for qualified personnel. Anyone who makes career goals in the business world or wants to improve himself / herself knows what is important in communication, so he is trying to learn foreign languages ​​and to experience different cultures closely. Every employee in Westline International has experienced these experiences and now it is made up of people who are willing to transfer these experiences to new generations. For more information visit their website http://www.westline.com.tr/tr/. We are happy to let you know that WestLine International Education Services will join us at the World Youth and Student Travel Conference (WYSTC) in September 2017 in Montreal, Canada. You can register for WYSTC 2017 at our conference website.